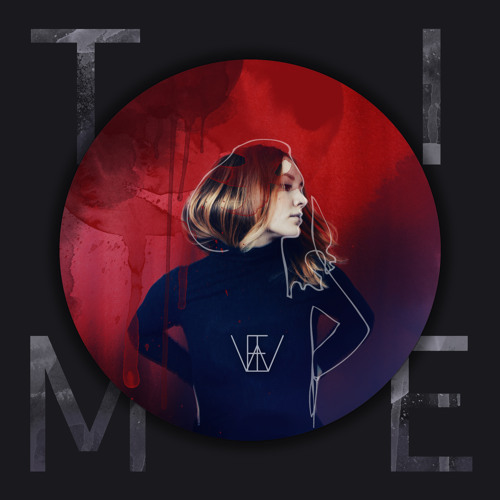 Time, the first single of Crickets Empire III EP recorded in February 2014 at IWE Studio, Tallinn. Produced and performed by I Wear* Experiment – the partnership between Hando Jaksi (guitar, keys, sound design), Mikk Simson (drums & percussion) and Johanna Eenma (vocals & keys) Recording engineer, mix & master by José Diogo Neves Song written by Hando Jaksi Lyrics written by Johanna Eenma, Hando Jaksi Co-producer – José Diogo Neves Additional musicians: Erki Pärnoja – french horn Tõnu Tubli – trombone Mikk Uusmäe – trumpet Marie Trei – violin Greten Lehtmaa – viola Johanna Mängel - cello Lyrics: I've been driving, down the desert road, I’ve been hiding, but now I'm headed home. With a secret reason, that no one can know, it's hunting season. Time, just give me more time to keep my promises. 10 000 miles to go before I fall asleep. Time, just give me more time to keep my promises. 10 000 miles to go before I fall asleep. 10 000 miles to go before I fall asleep. I've been waiting for the perfect storm but now I'm shaking, I can't take anymore. Footsteps approaching, your head starts to spin, before you know it I'll be under your skin, I'll be under your skin. Time, just give me more time to keep my promises. 10 000 miles to go before I fall asleep. Time, just give me more time to keep my promises. 10 000 miles to go before I fall asleep. Time, just give me more time to keep my promises. I'll be under your skin I'll be under your skin. Time, just give me more time to keep my promises. I'll be under your skin I’ll be under your skin. ina kuulsin siin träkis sekundiks kaugelt Kate Bush´i ja teiseks sekundiks Clannad´it. Ja siis Thompson Twins´i. Like what!?? ?